The Dallas? 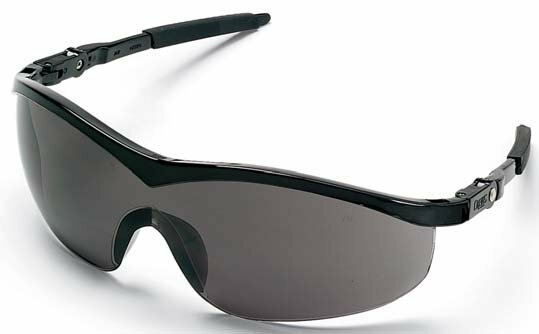 is the newest edition to the Crews Plus series protective eyewear. 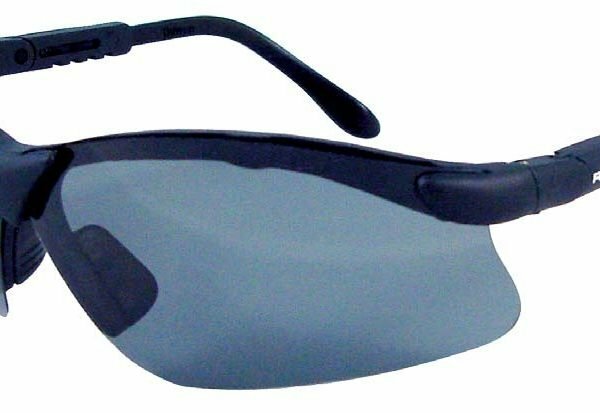 New metallic color frame options offer fashion and function combined with sleek styling that offers a lightweight comfortable fit. 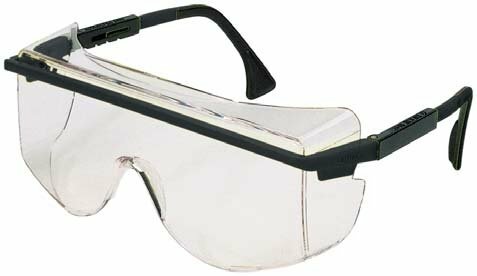 The unique nosebridge with gel nose pad along with full length non-slip temple sleeves comfortably fits a wide variety of users. 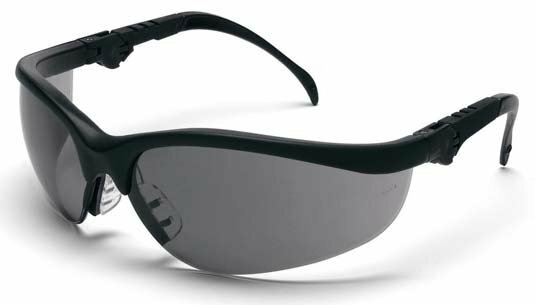 The wrap-around lens design provides greater side impact protection. 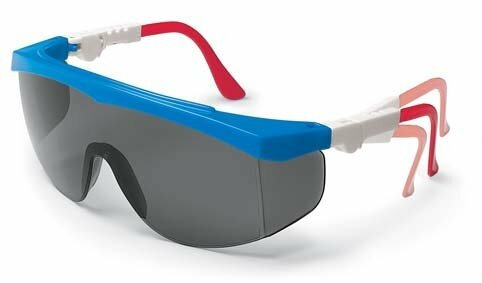 Frame color options include polished black, metallic blue and nuclear orange. 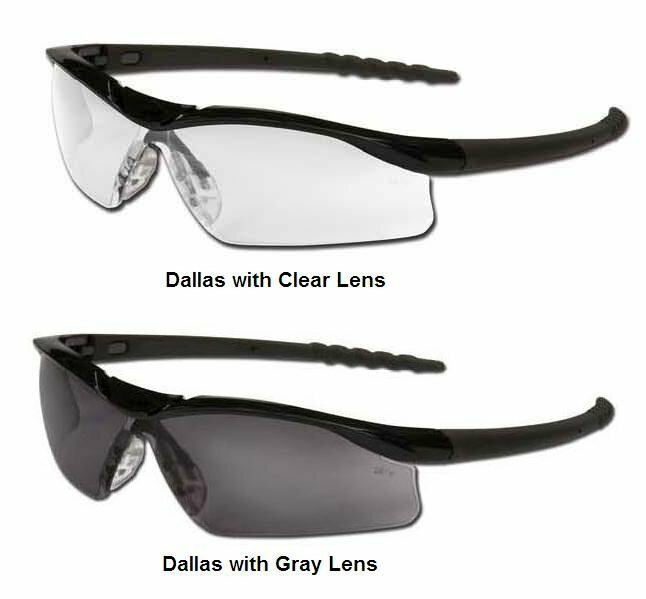 Lens color options include Amber, Light Blue, Silver Mirror, Blue Diamond and Anti-Fog lens. 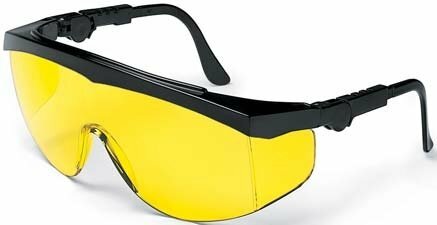 Please call for other frame and lens color combination.